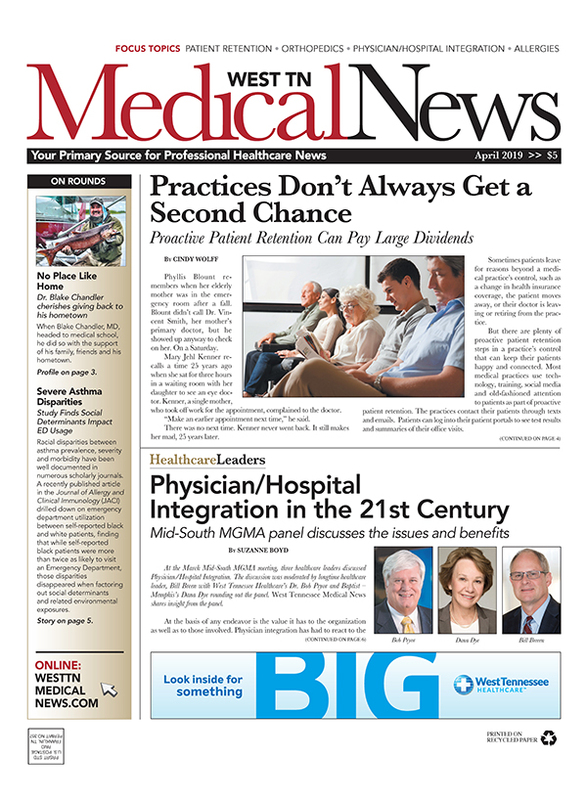 The Tennessee Medial Association reports in a recent news release that its "physician members are praising a new law that will ease the costly, burdensome and in many cases mandatory requirements for doctors to maintain specialty board certification." 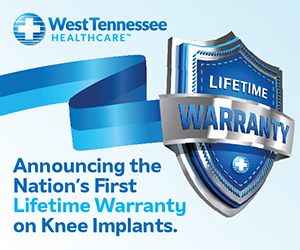 The Tennessee General Assembly unanimously approved the measure after a two-year effort by TMA to persuade state lawmakers to take action on what has become a hot button issue for physicians across the U.S. The Tennessee Senate last month passed bill SB1824 by a vote of 33-0 after the House unanimously passed the companion bill a week earlier. According to the TMA, the largest professional organization for doctors in Tennessee, Sen. Briggs and Rep. Williams worked with TMA in 2017 to pass another law that prevents MOC from being required for state licensure. That same bill created a task force to study MOC as it relates to hospital hiring practices, admitting privileges and insurance networks. 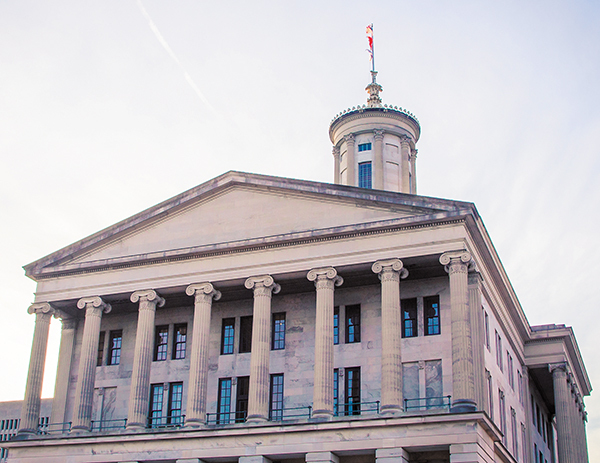 Legislators who served on the task force returned to session in 2018 ready to give Tennessee physicians some relief and ensure the arbitrary MOC process no longer interferes with Tennesseans' access to care. Nita W. Shumaker, MD, TMA president, said, "TMA's goal, after years of complaints from our member physicians about MOC testing requirements, was simply to give doctors options for maintaining and improving their professional competency. Doctors should not be forced by hospitals or insurance companies to participate in an arbitrary certification process that has not been shown to improve quality of care. "This bill gives much-needed relief for doctors who may choose Continuing Medical Education or other forms of ongoing learning. Thanks to Sen. Briggs, Rep. Williams and the other members of our state legislature, Tennessee is now one of few states developing real solutions to this national issue." It prohibits health insurance companies from excluding physicians from health plan networks based solely on a physician's MOC status. 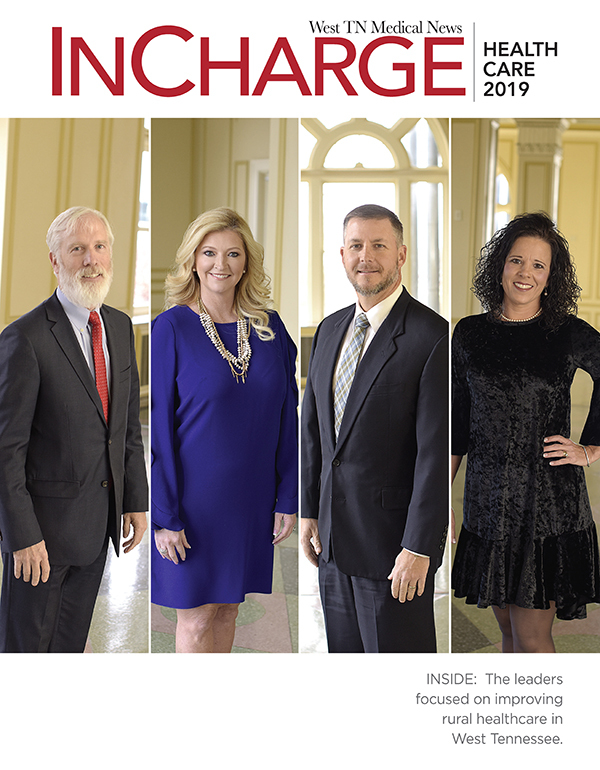 TMA expects the state's new MOC laws, coupled with a favorable medical liability climate and other qualities that help Tennessee rank among the best states in which to practice medicine, will improve the state's efforts to recruit and retain the best physicians.